In 2004, Linda started working in the real estate industry helping distressed home owners in Idaho real estate and Boise real estate. As she saw the real estate market change, Linda got her real estate license to be able to help all homeowners who owe more on their home than its worth to get their house sold! Linda continually educates herself and follows industry statistics so she always knows what’s going on in the market. Because she stays on top of the industry, she gets properties sold fast for sellers and finds great deals on houses for buyers. Linda goes above and beyond for every client to ensure a successful real estate transaction. She is aided by her experience with hundreds of real estate transactions and working with lenders nationwide. Having a computer and technology background, Linda uses the latest internet marketing tools to expose properties to the widest possible range of qualified buyers. The Real Estate Shop’s state of the art transaction processing system keeps all team members up to date for the fastest, smoothest transaction possible. 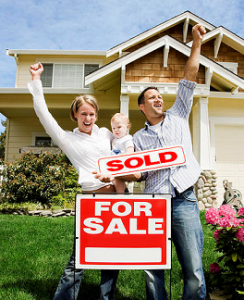 Put The Real Estate Shop to work for you today! For all of your buying and selling needs, contact me at your convenience .